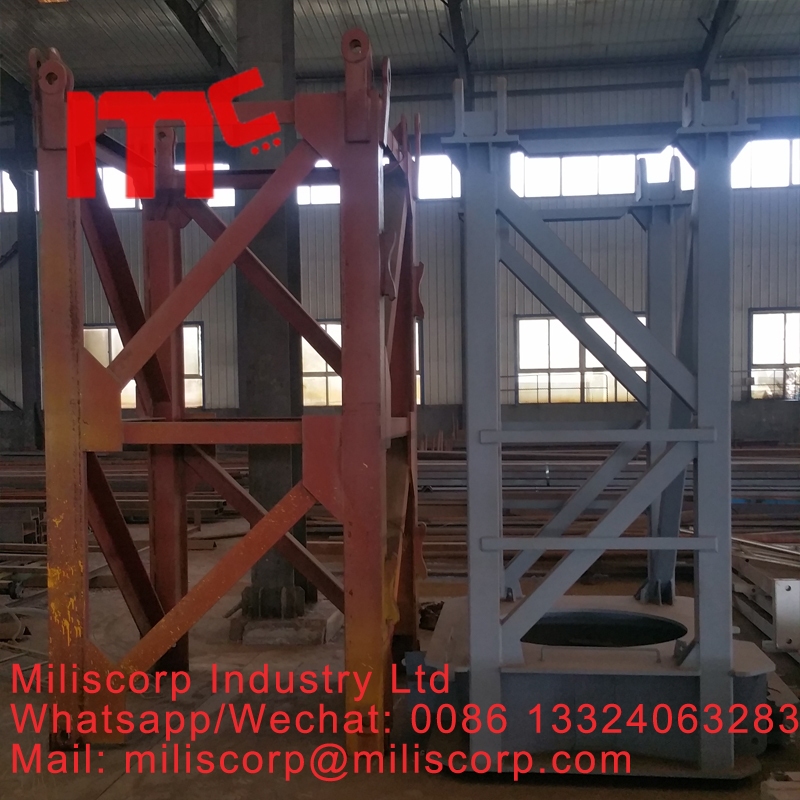 we produces all types of Potain type and Liebherr mast section for the tower cranes such as L46A1, L68a1, L68b1, L68B2, L69c, 256HC, 132HC, ETC. 2.What is the warranty term of your product? the warranty term of our product is 12month. 3.What is the shipping way? It depands on yours.or shiping with 40HQ and 20GP by sea or train. 6.if i want to be your agent,is it possible? 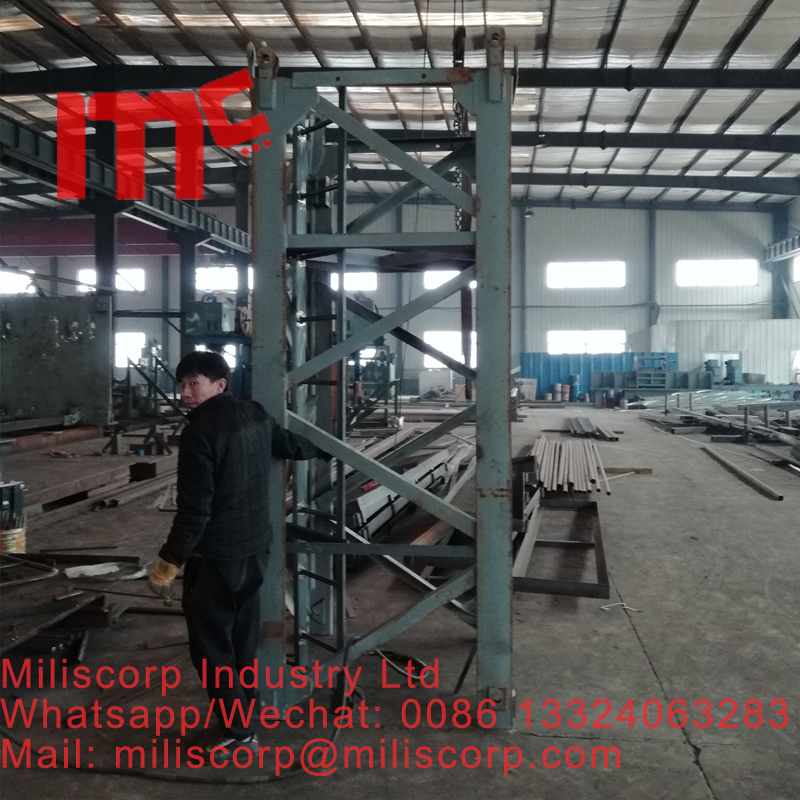 welcome to be our agent to cooperate for the business. Looking for ideal Potain Type S24 Mast Section Manufacturer & supplier ? We have a wide selection at great prices to help you get creative. All the Mast Section S24 are quality guaranteed. 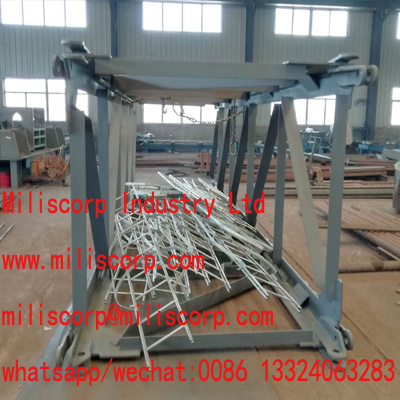 We are China Origin Factory of Mast Section 1.2mx1.2mx3m. If you have any question, please feel free to contact us.